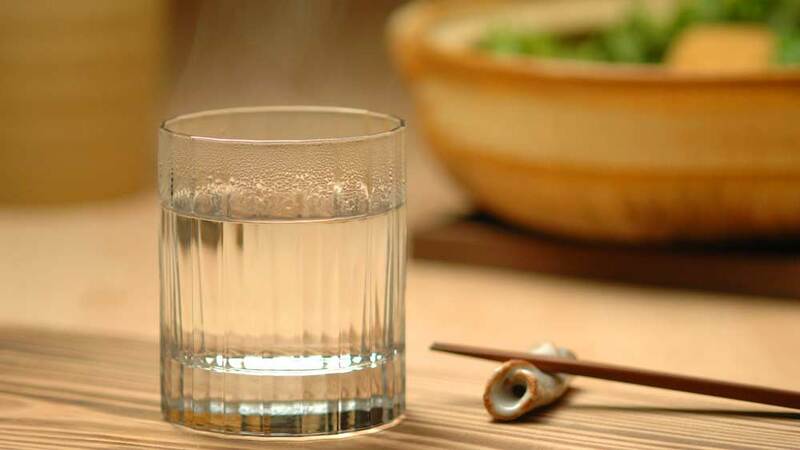 For serious “foodies,” connoisseurs of Japanese cuisine, and even the most casual food enthusiast, a Japanese meal accompanied by the national drink of Japan, sake, is often considered mandatory. 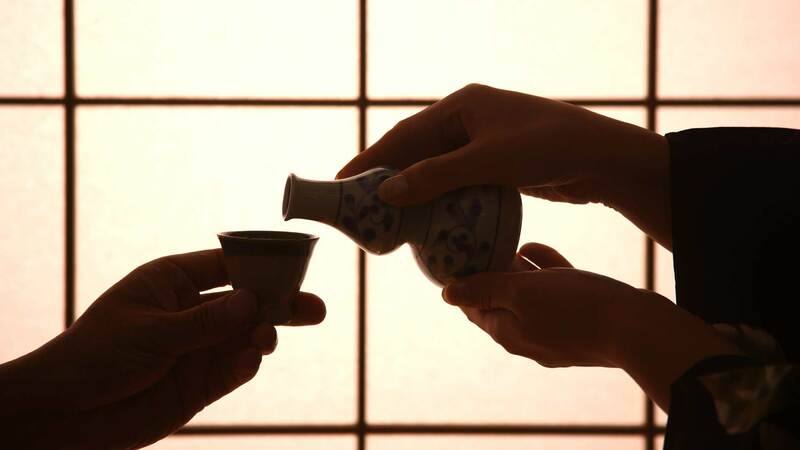 Much like the other components of a traditional Japanese meal, to consume sake is in a way akin to consuming Japanese culture. This naturally fermented spirit connects people to nature and to each other. 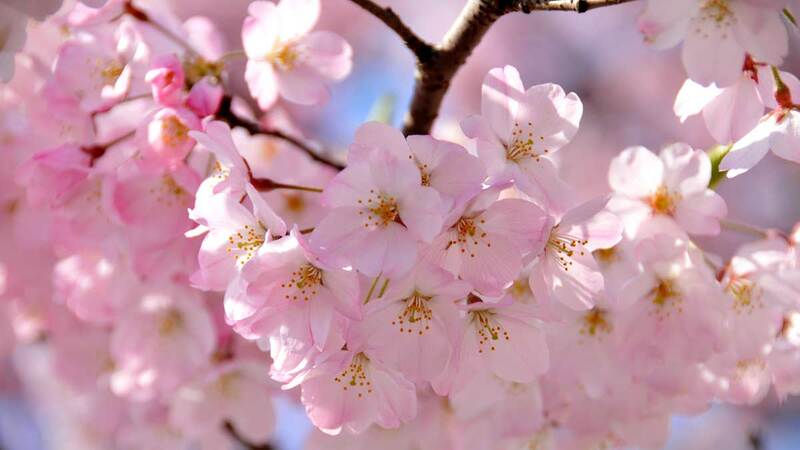 With an origin that dates back over 2,500 years, sake was, and still is, consumed to mourn the dead, for moon viewing (tsukimi) and during many other types of celebrations, such as, weddings, funerals, cherry blossom viewing (hanami), New Year’s (oshogatsu), and snow viewing (yukimi). The Japanese are known for their relationship with nature, and the sake-making process is no exception. The names and themes for sake brands usually refer directly to nature: plants, the seasons, trees, animals, and mountains. This is fitting considering the origin of its ingredients. When sake was first created centuries ago, the entire village would chew on rice and nuts, then spit (yes, spit) the mixture in a huge tub. 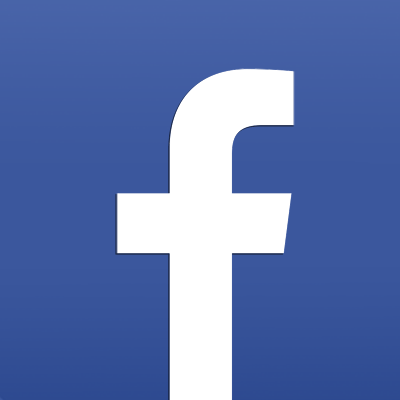 The enzymes from the chewing initiated the fermentation process. 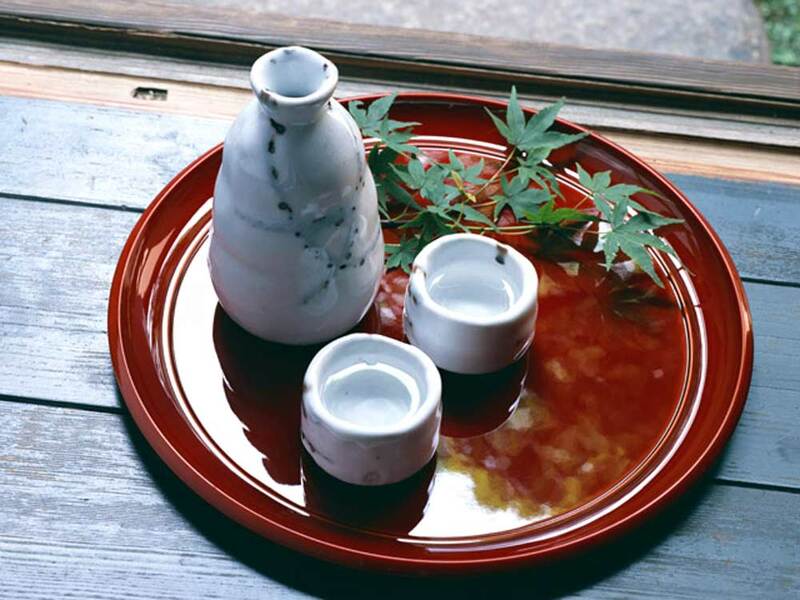 This early sake is referred to as “kuchikami no sake” or “chewing mouth sake. Thankfully for us, the production process has changed significantly since then. 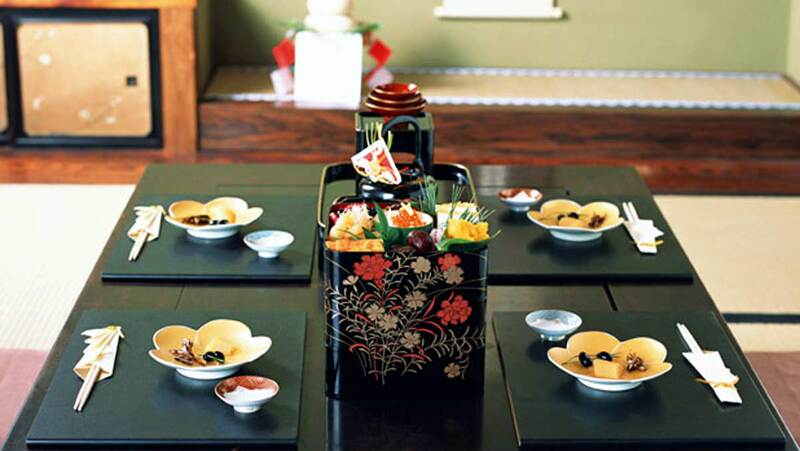 Today, the wide selection of different quality and flavor sake can be overwhelming. 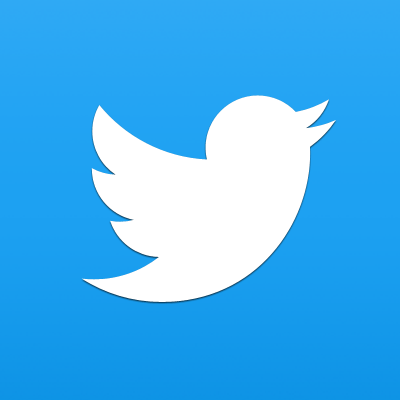 Different brands differentiate themselves by using rice from specific areas that is polished to a certain percentage and combined with water from a particular river to produce the precise flavor they are looking for. Both the type of yeast and the all-important “koji” also play crucial roles in the outcome of the finished product. Afterwards, the rice is drained, steamed and cooled. Some of the steamed rice is used to make the “koji,” mold that turns the rice starch into glucose. After the koji is made, it is mixed with water and steamed rice. Yeast is added next, which ferments the mixture and produces the sake. Subtle variations in each component based on region and in the “sake-making” techniques at each brewery result in the myriad of flavors, strengths, and depths among the different sake brands. 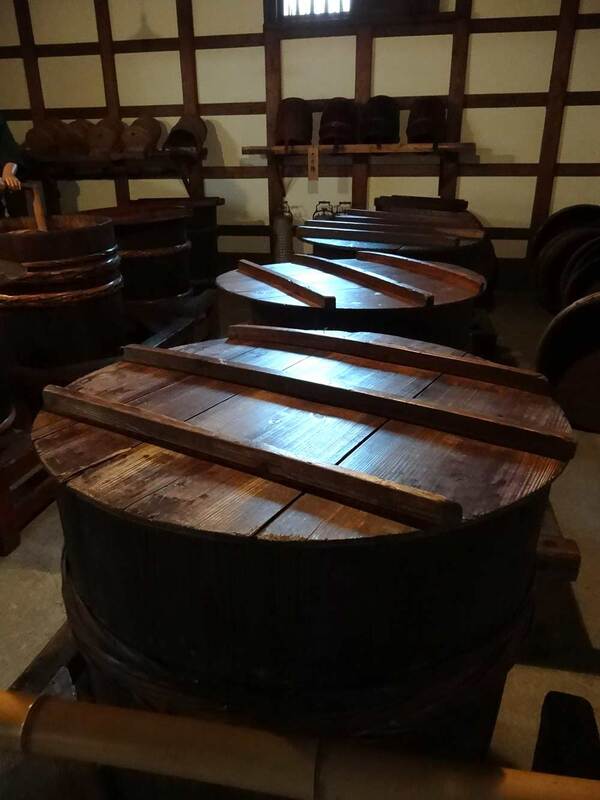 Hopefully, this cursory explanation of the process will spark your inner sommelier and inspire you to seek out a more complete description of how sake is made. 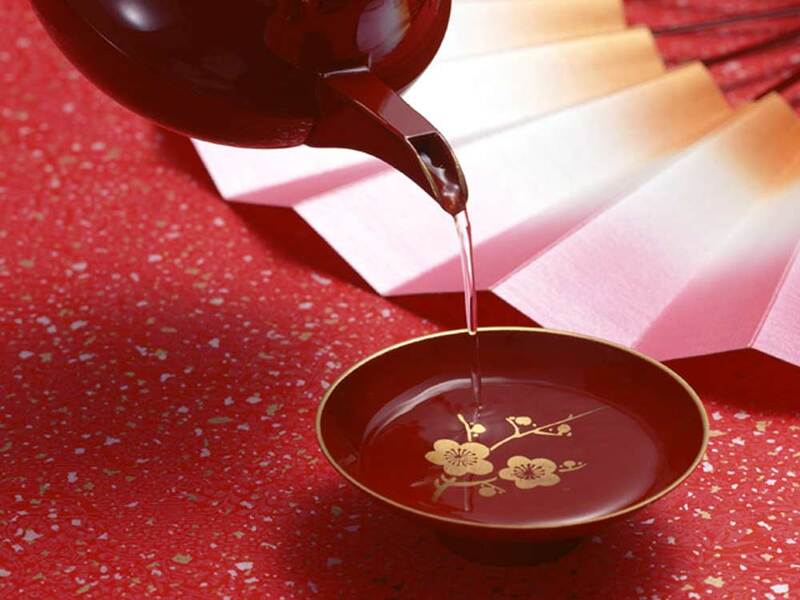 Lastly, October 1 is officially Sake Day, but there is no need to wait that long to have a cup of Japanese culture. Kanpai! 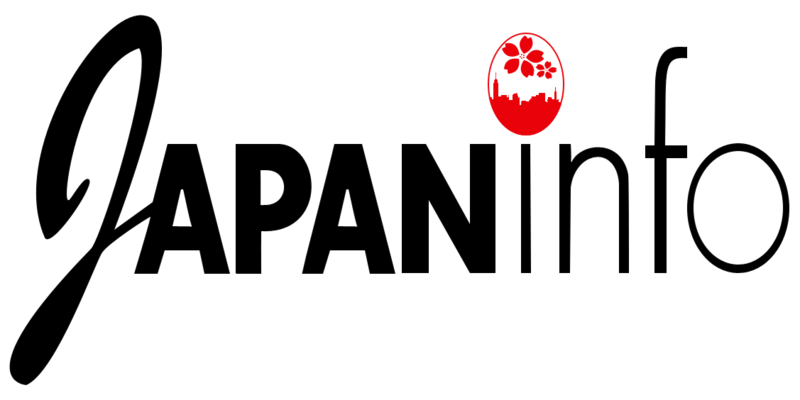 Would you like to receive the latest issues of Japan Info in your inbox? 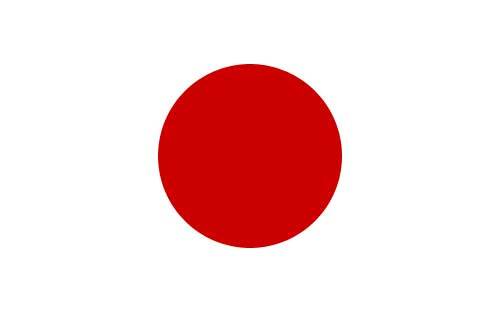 Japan Info is a publication of the Consulate General of Japan in New York; however, the opinions and materials contained herein do not necessarily represent the views or policies of the Government of Japan.